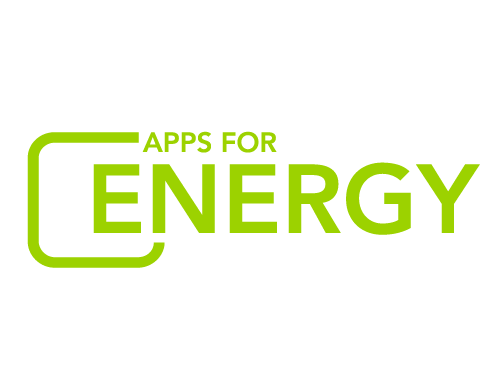 We’re thrilled to announce the full list of winners of Apps for Energy. We had a total of 57 submissions and 6 winning applications have been award cash prizes. View all the winners in the Gallery. Most of the winners were announced during ConnectivityWeek on May 22nd, and you can see read about that event here. In addition to the judged prizes, today we're able to announce the winners of the Popular Choice Awards: VELObill, the Grand Prize winner, and Innovative Solar Demand Response, the Second Prize winner. Thank you to everyone who voted for their favorite apps! The Peak Energy Usage award is still being considered by the judges, and the winner of that prize will be contacted separately.